Firmly Fit’s Mums and Bubs Pilates classes are not another repetitive high intensity cardio workout class. But rather a series of low-impact moves that help to restore your body while meeting other mums, having loads of laughs and catching up for that occasional coffee. And the best thing is you can do this without having to find childcare - babies, toddler, preschoolers are all welcome. 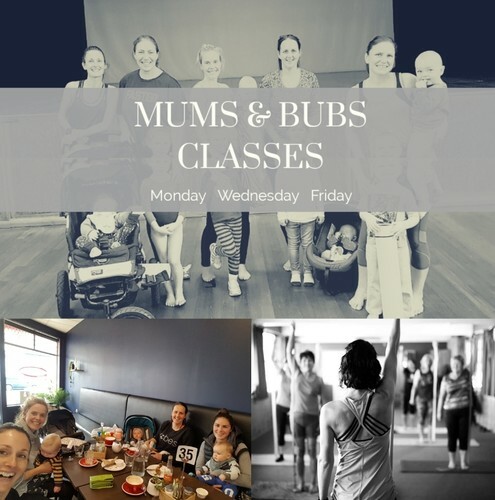 Mums and Bubs Pilates are held in a safe, rewarding and fun environment that can help you regain your fitness and strength while meeting other mums. - Enable joints and muscles to return to their pre-pregnancy condition. Classes are $13 per person, please contact Fran on 0211383128 or info@firmlyfit.co.nz or through www.facebook.com/firmlyfit for more information.